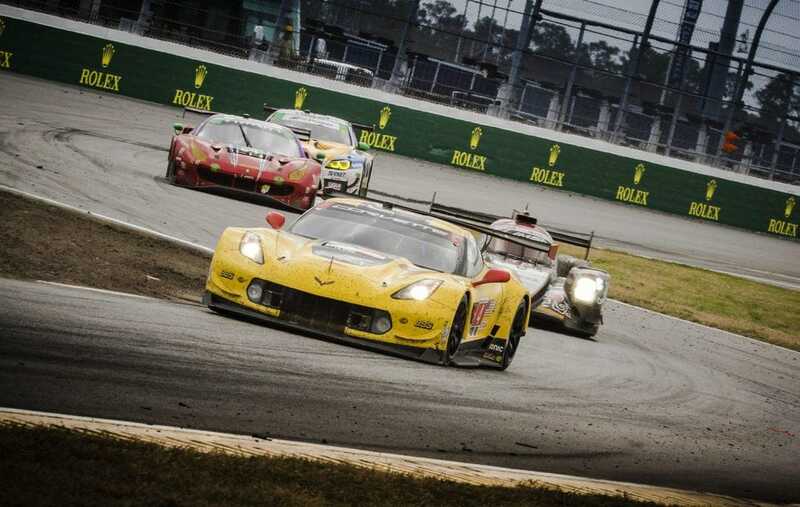 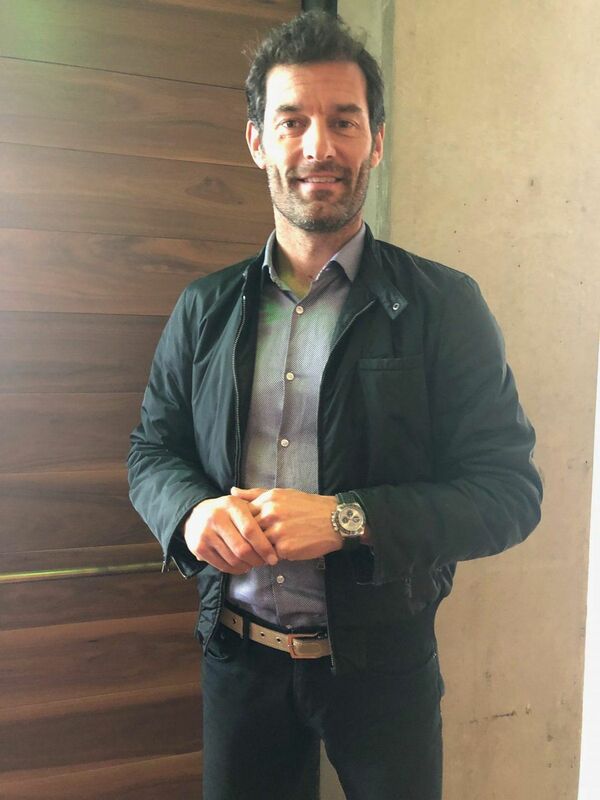 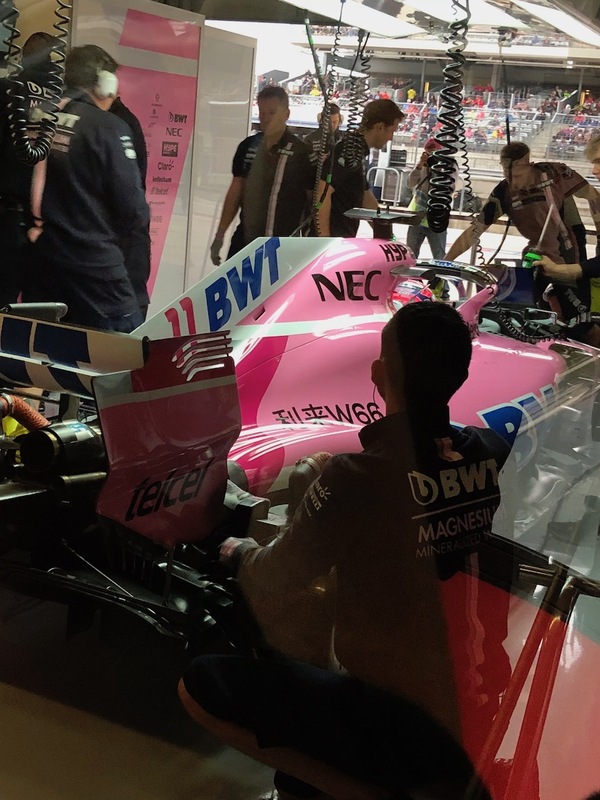 In the throes of the 2019 racing season, and on the heels of the Rolex 24 at Daytona, we talked extensively in Austin (during F1 racing) with Mark Webber, Rolex brand ambassador and nine-time Formula One Grand Prix winner, FIA World Endurance Champion, Porsche ambassador, and Red Bull athlete Mark Alan Webber about racing, watches and precision. 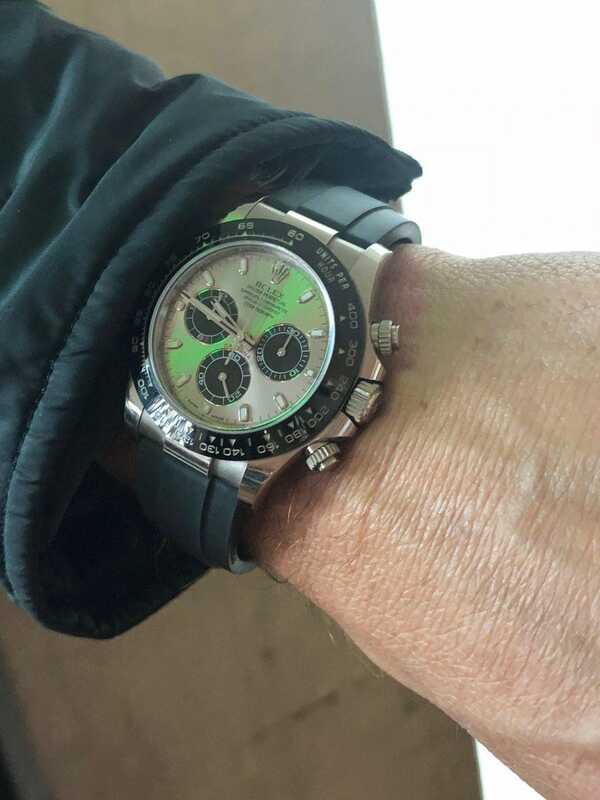 Recently, in my Perfect Timing column on Forbes.com, I published parts of that interview, now I share it here. 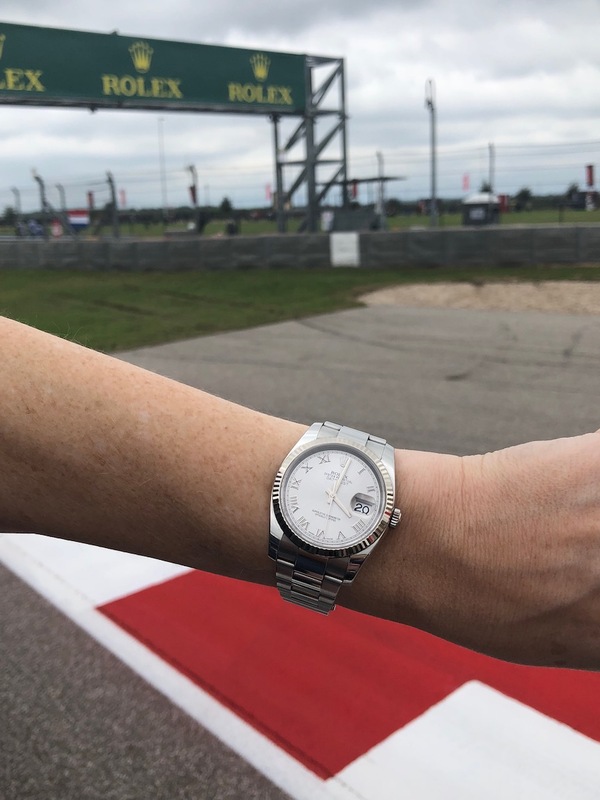 Rolex on the race track. 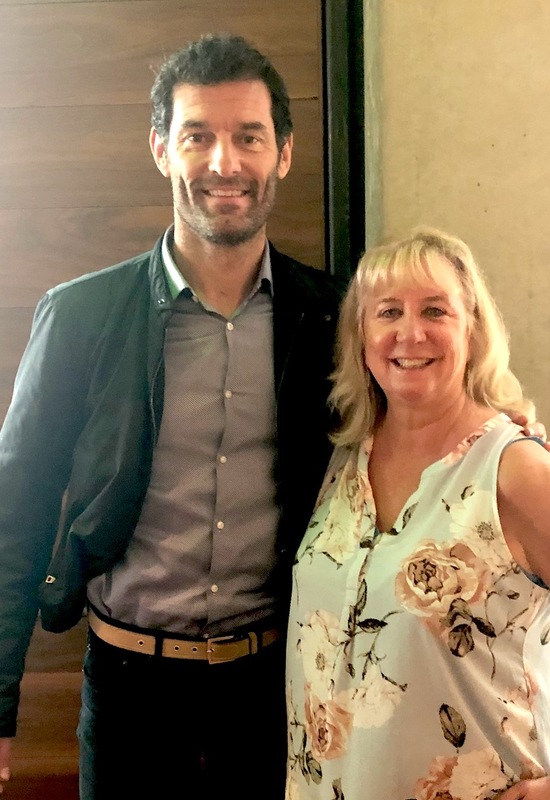 Veteran watch journalist Roberta Naas with Mark Webber, Austin F1 racing.